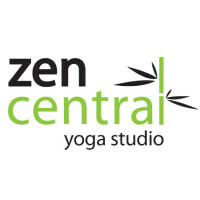 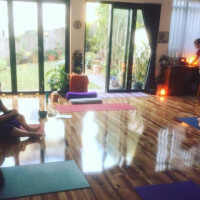 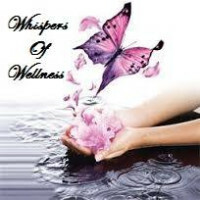 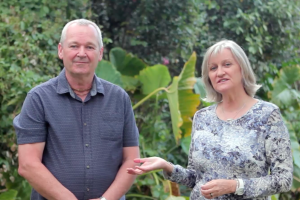 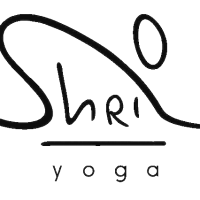 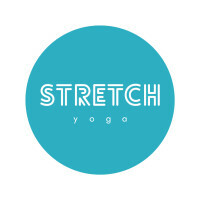 Yoga in Redbank Plains, QLD, Yoga Studios, Teachers, Classes, Courses, Trainings and Yoga Information. 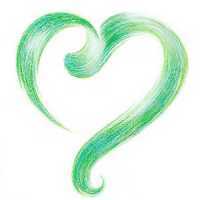 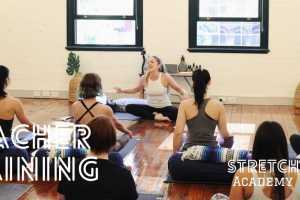 A complete listing of yoga studios, classes, courses, retreats and trainings in Redbank Plains, QLD and Nationally. 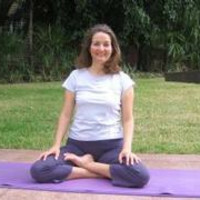 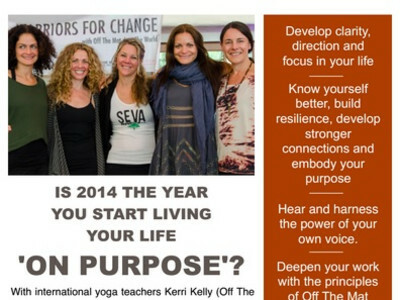 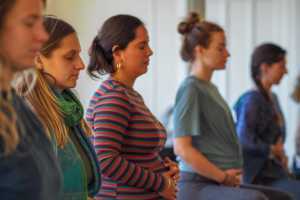 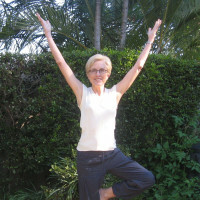 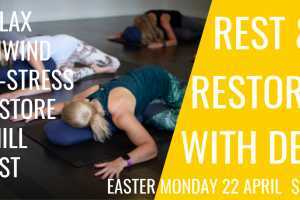 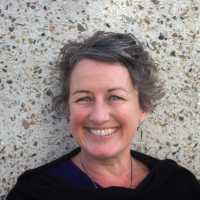 FindYoga.com.au is a Yoga directory featuring leaders in the Yoga world. 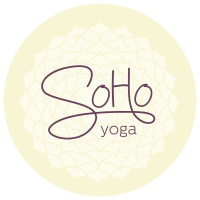 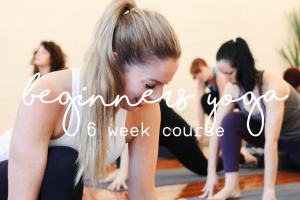 For beginner as well as experienced yogis, you will find a wide selection of classes all over Australia. 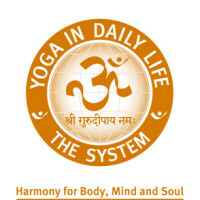 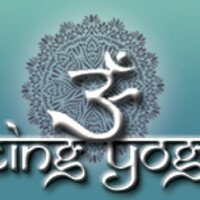 Since 2003 FindYoga has been your yoga website.